Syria is once again faced with an inevitable battle and tragedy — this time in Idlib, a northwestern Syrian city that is a major al-Qaeda stronghold. In order to greatly reduce civilian casualties from this battle between Syrian government forces and al-Qaeda, the Trump administration must immediately put its full support behind the UN’s proposal to create a safe corridor that would allow civilians to evacuate Idlib. With UN supervision and support by the US and neighboring countries, UN Envoy Staffan de Mistura’s proposal could drastically reduce the number of casualties and allow civilians to clear the city before the brutal war for control of Idlib begins. To date, the Trump administration has shown no leadership toward finding a peaceful resolution, and instead, has added fuel to the fire and only escalated an already devastating situation in Syria. The administration has failed to take action against al-Qaeda in Syria, allowing this terrorist organization to take control of Idlib. The Trump administration has not learned from our failed history in Iraq and Libya. They continue to bolster al-Qaeda, Hayat Tahrir al-Sham (HTS), and “rebel” allies instead of focusing on eliminating terrorist factions, protecting civilians, and working toward peace. 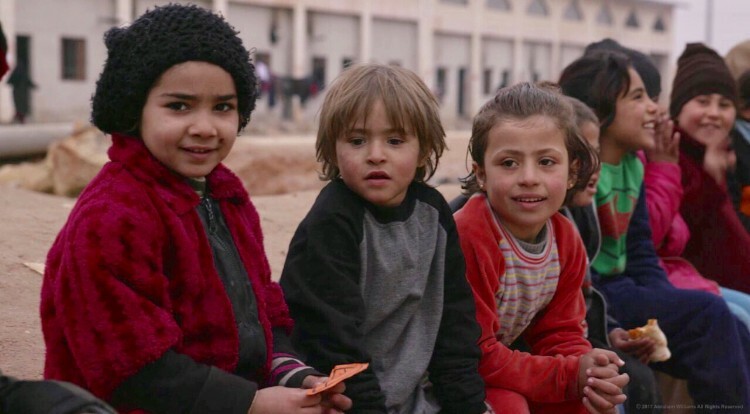 The Syrian people have suffered for far too long, surrounded by death and destruction, with many refugees forced from their homes as a result of this war. The United States should take a stand for peace and join the United Nations to protect the innocent people whose lives have been forever changed by this war. This action should have already been taken, and it may be too late. Recent reports indicate al-Qaeda is doing everything they can, including blowing up bridges and executing civilians and fighters who try to escape, so they can keep them in Idlib and use them as human shields. The Trump administration must act now for the sake of the people, security, and peace. Soldier. Veteran. Surfer. Member of Congress. Doing my best to be of service.